I have been very, very busy with my sewing including a fun piece for the New York State Musueam Exhibit – more details about that later!!! I am also looking to expand the Shop portion of my business to include both men and women’s historical clothing. So if you know someone, or are interested yourself, please check out the Employment page on my blog for more details! I have many fun posts planned for the upcoming holiday season that I can’t wait to share with all of you! Thank you all so much for your patience and support!! 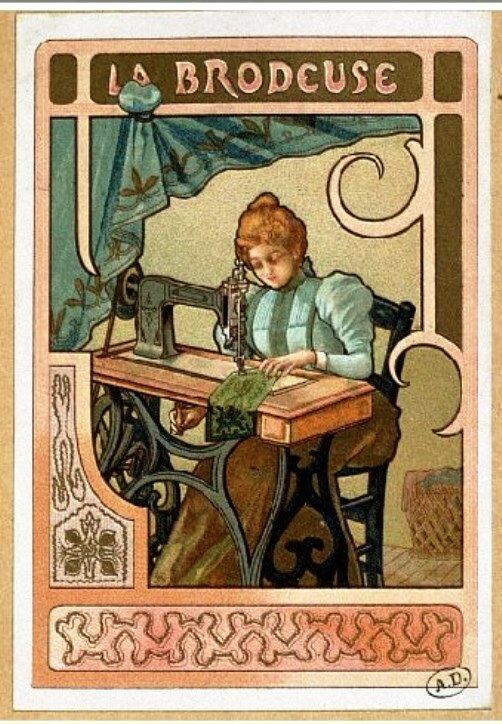 Happy Sunday and Happy Sewing! Previous PostInvitation Designing with Basic Invite!! !